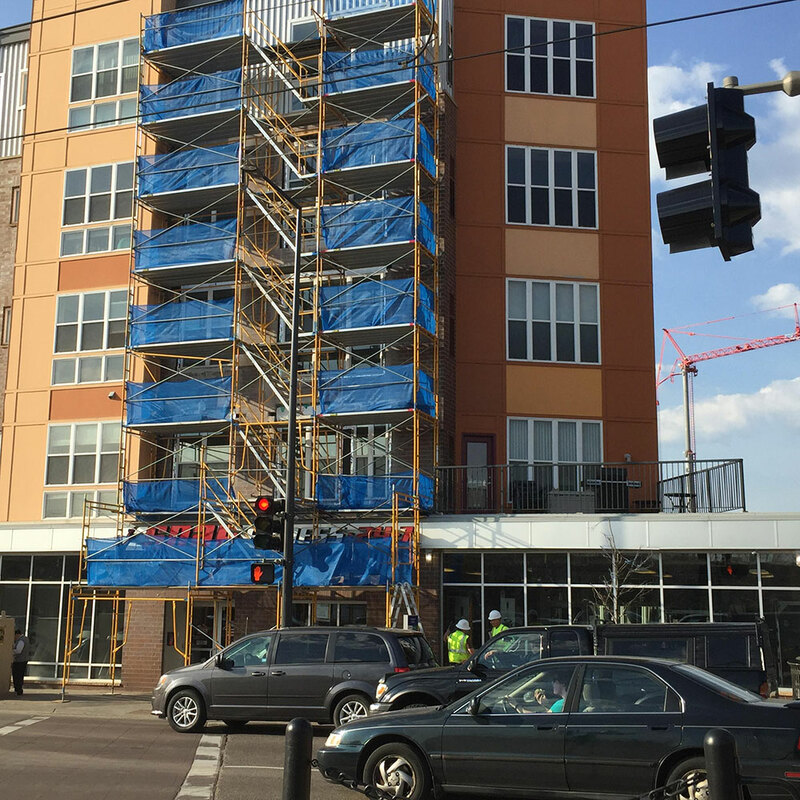 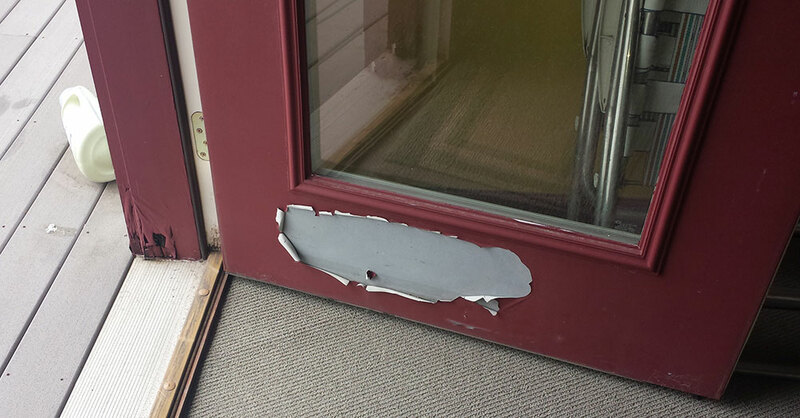 AMEK Exteriors conducts destructive testing relating to construction defects in Minneapolis. 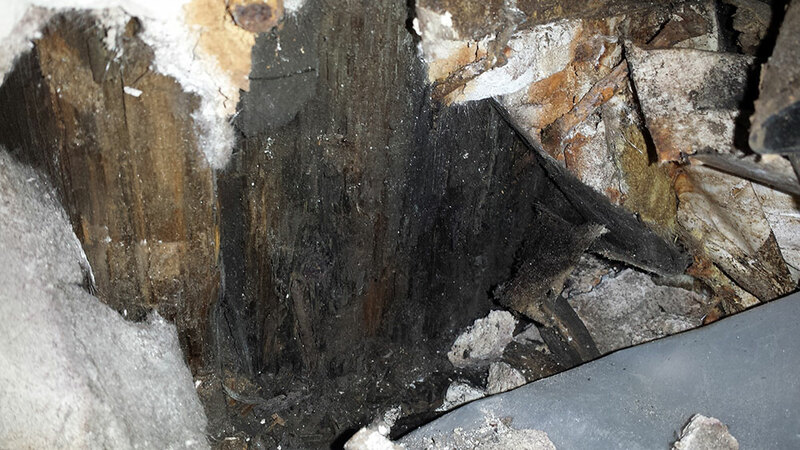 At an all-parties inspection, a damaged area is tested and analyzed for deficiencies. 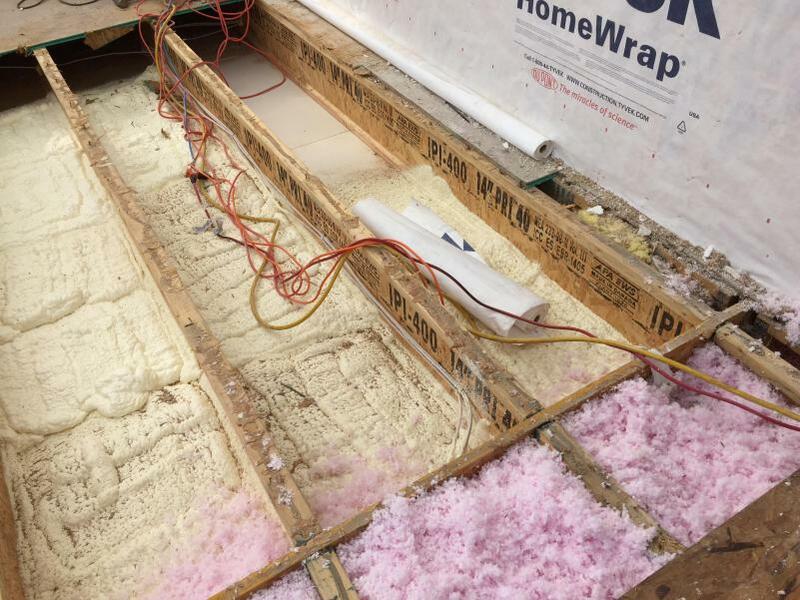 As each construction layer is uncovered, pictures and/or video are done to record what products and techniques were used and their current condition. 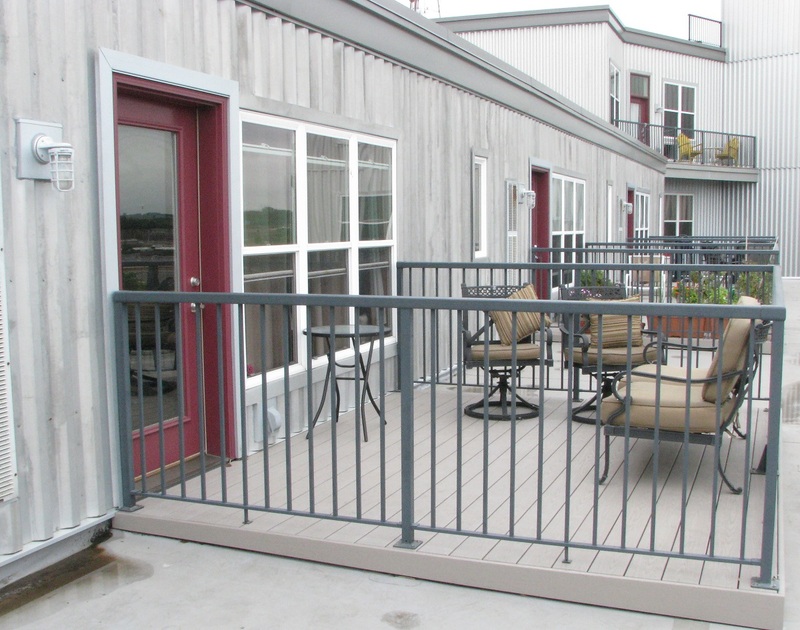 As experts in Minneapolis construction defects, we see a variety of issues affecting home owners. 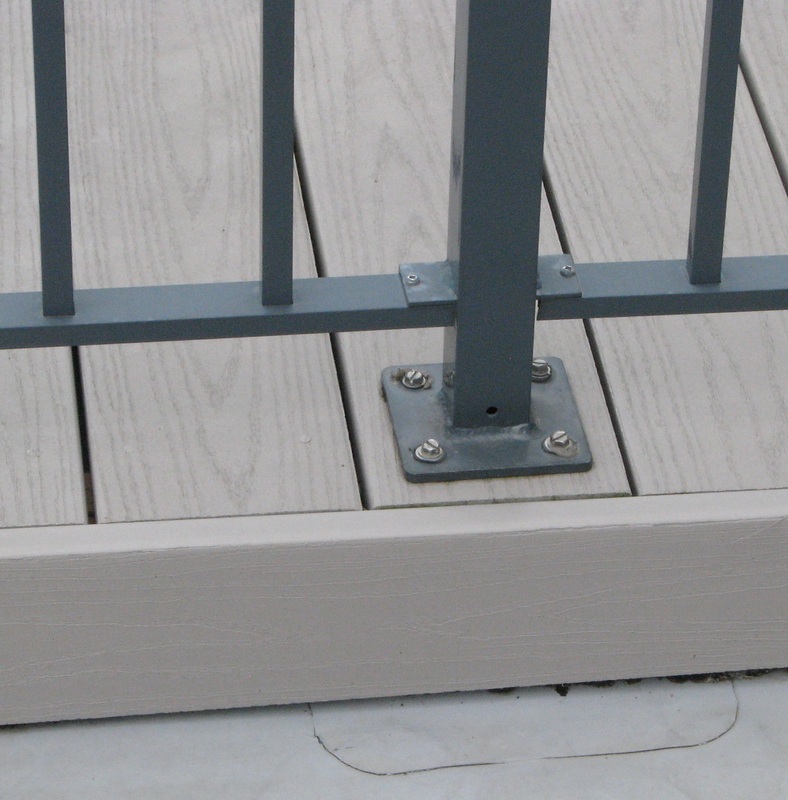 While there are many types of construction defects that can occur to a home, water-related construction defects can be among the most damaging and long-lasting. 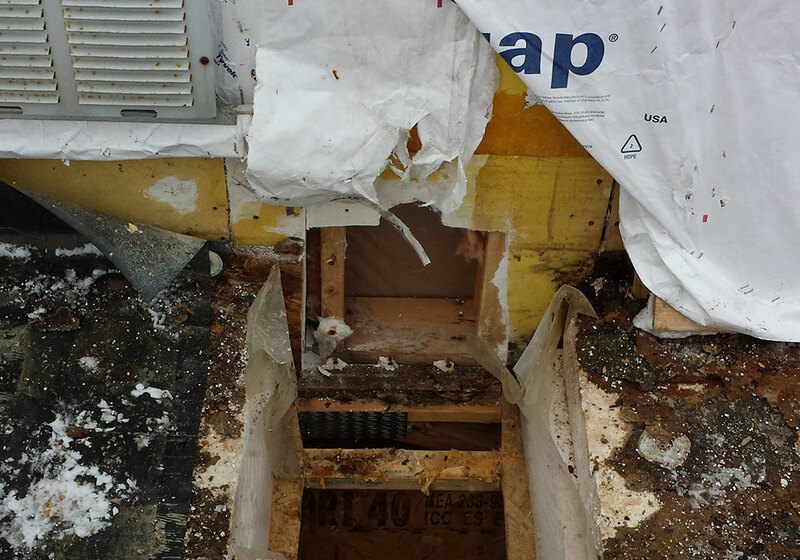 Typically water-related construction defects occur when water seeps into a home’s wall from the outside, getting behind the home’s exterior siding and into the framing. 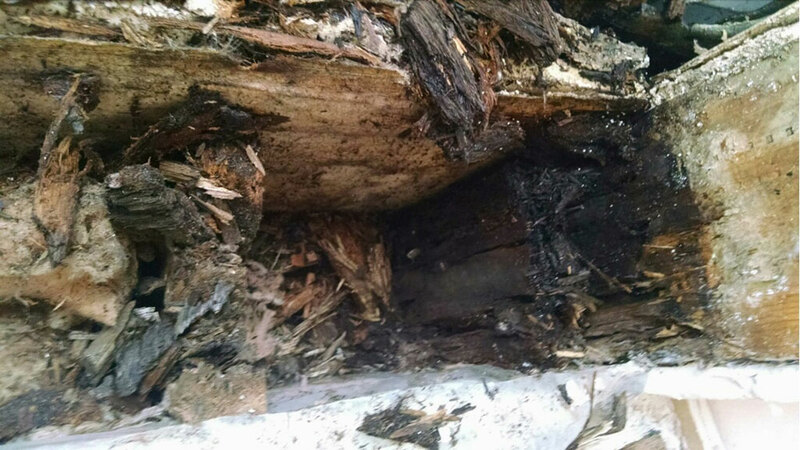 Once water reaches the framing long-term damage such as wood rot and mold can occur. 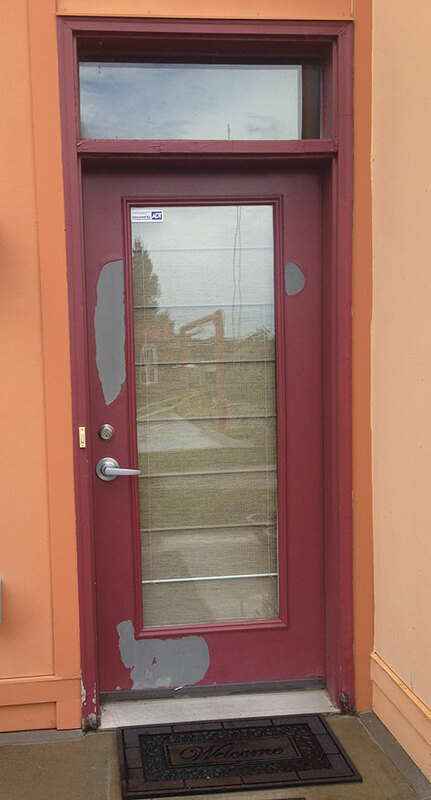 While water-related defects can occur with any siding, stucco siding is known to be particularly vulnerable. 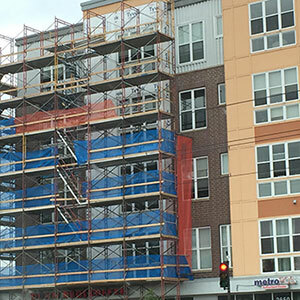 There are potential legal remedies to water-related construction defects, including any warranties associated with the construction or provisions in the building contract. 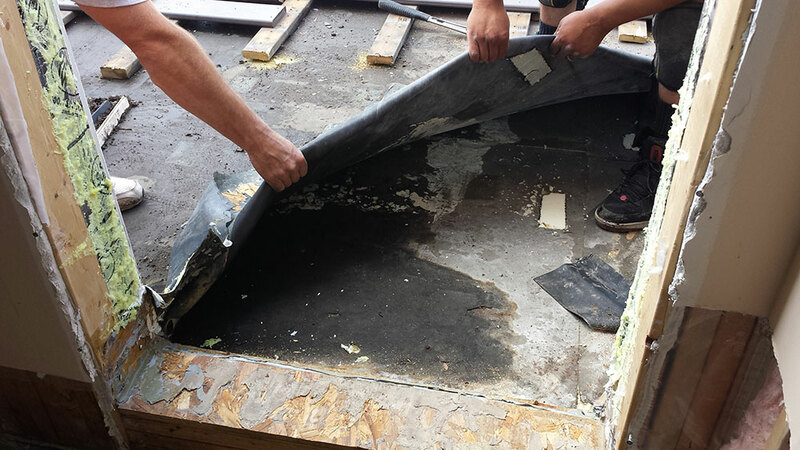 Part of any legal process includes a defect investigation, and no matter the legal outcome homeowners should get the problem fixed. 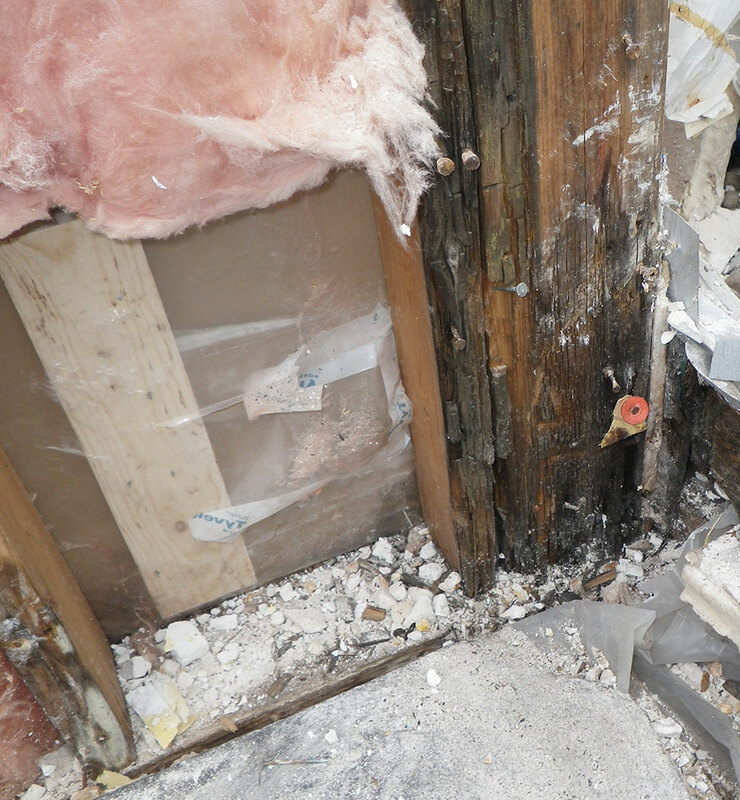 When choosing a contractor to repair a construction defects involving water damage it makes sense to find a firm that does construction defect investigations for law firms, provides expert witness testimony if the case goes to trial and also repairs the problem. 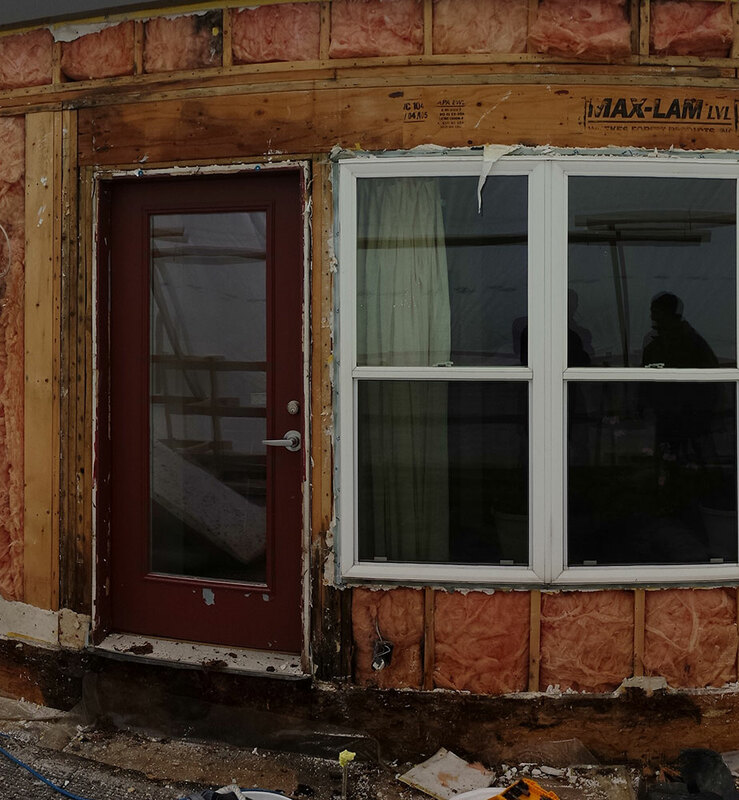 AMEK Custom Builders is such a firm. 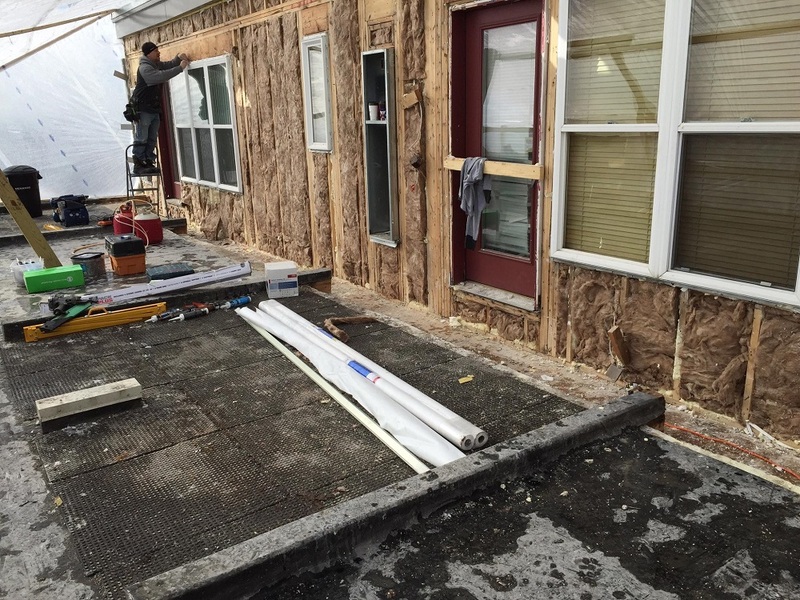 AMEK co-owner Paul Schmidt manages the company’s siding division and has investigated hundreds of cases of water-related construction defects and has personally directed more than 70 stucco renovation projects. 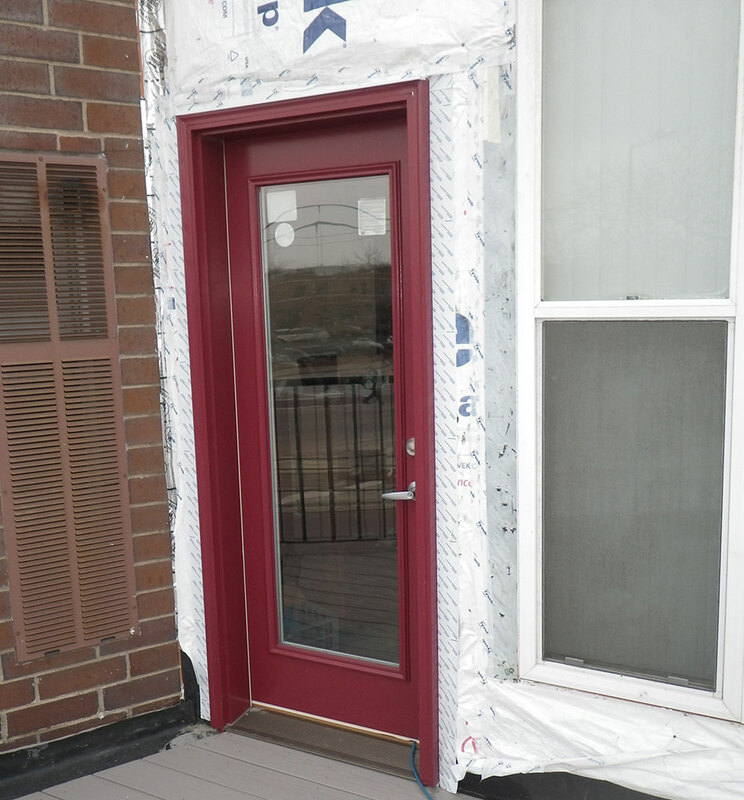 AMEK was among the first Minnesota contractors to replace leaking stucco siding with new fiberglass siding. 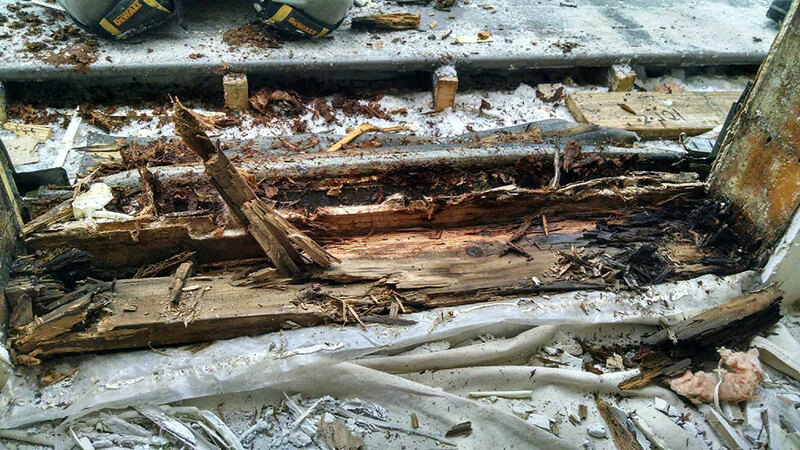 Images of the work show what can happen when water seeps behind a home’s siding. 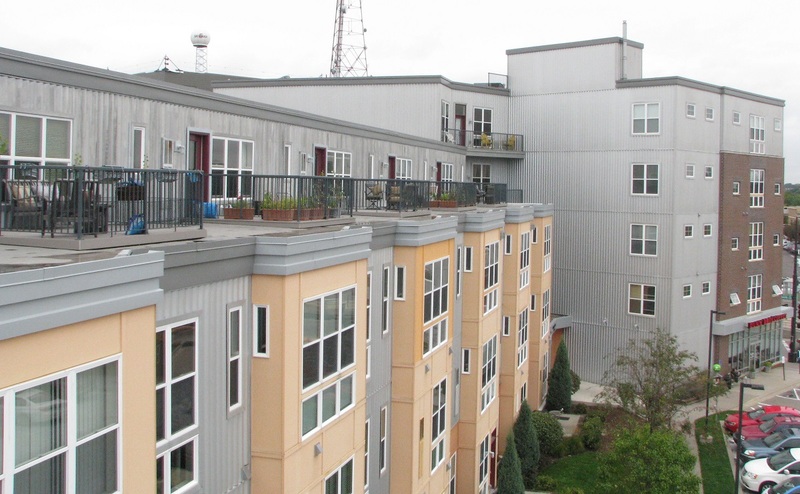 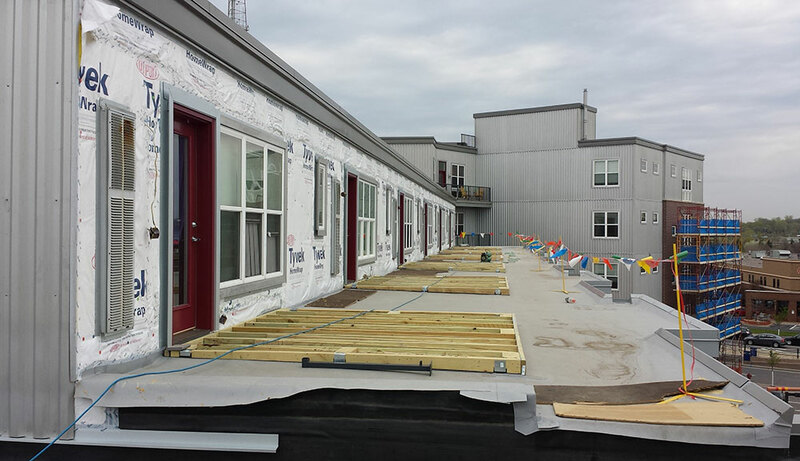 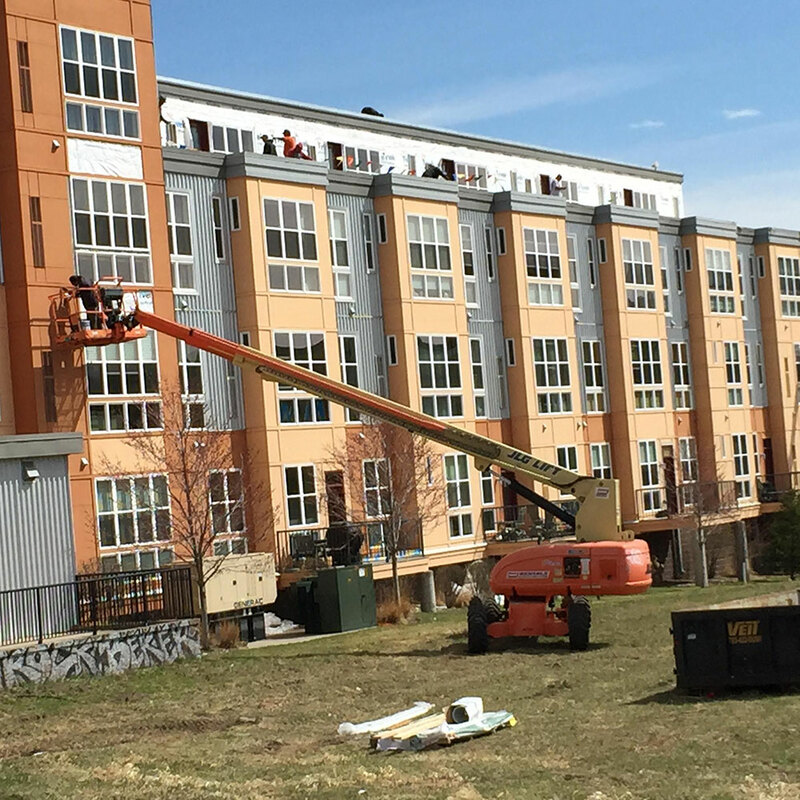 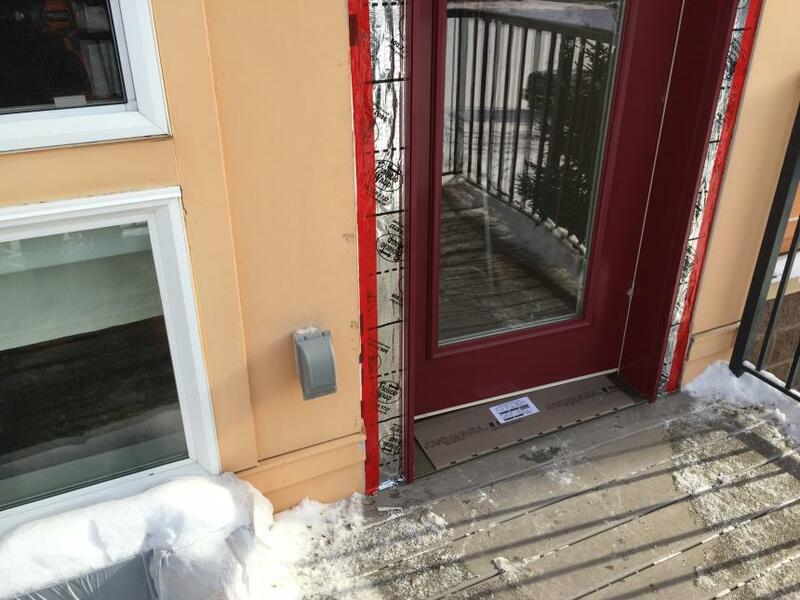 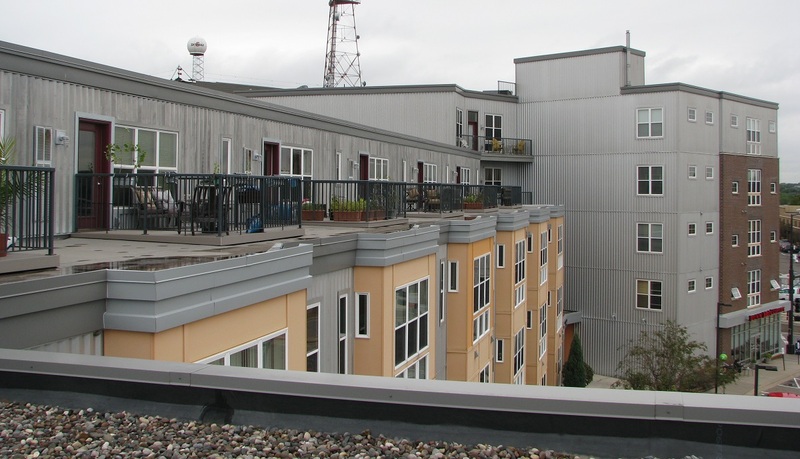 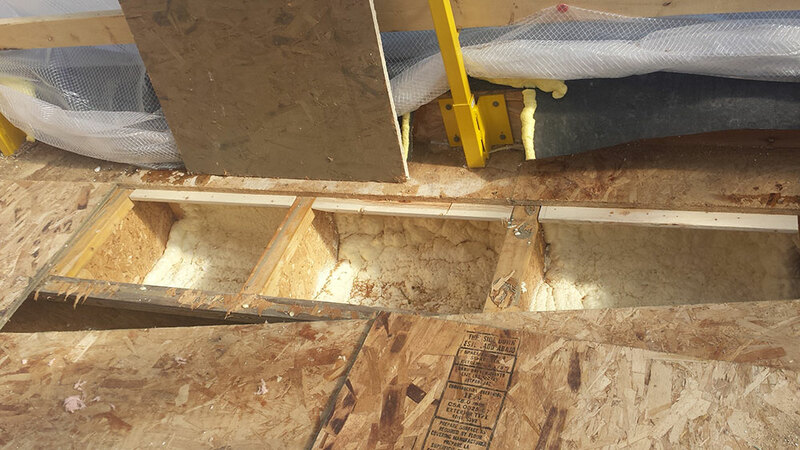 AMEK’s siding and construction defect water damage expertise is what prompted the firm to help pioneer fiberglass siding in the Minneapolis-St. Paul metro area. 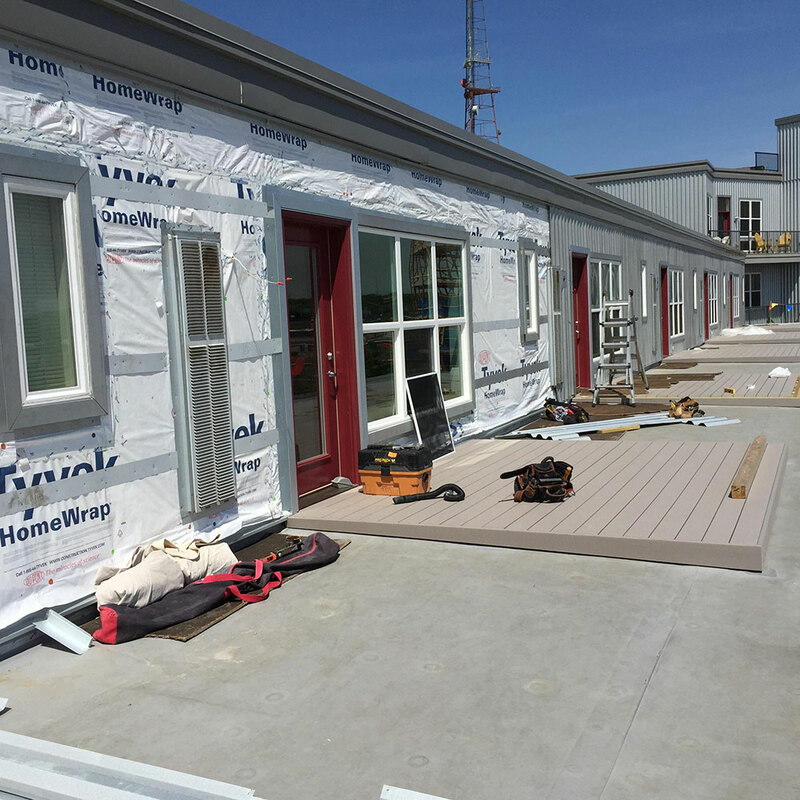 That’s because the fiberglass siding is not only water resistant, but the APEX fiberglass siding system used by AMEK includes an innovative water management system that keeps water from seeping into the house frame.